Less than two weeks after a huge crowd at Chug It booed Tommy Lee mercilessly, Bounty Killer suffered the same fate. During the height of his performance on the show last weekend, fans abruptly began to boo Bounty Killer who was on stage with members of his ANG camp including Iyara and Bling Dawg. Some members of the crowd even hurled sand at the Warlord. Since the show, a usually outspoken Bounty Killer has been silent for the most part, only retweeting what his fans are saying on Twitter. Money makes ppl foney simple I makes the money not the money made me Self Value is Valued More Than Money learn pagans!!! Urban Islandz try to reach out to Tommy Lee for a comment but was unsuccessful. Sources close to the “Uncle Demon” deejay told us he laugh uncontrollably when her heard the news. 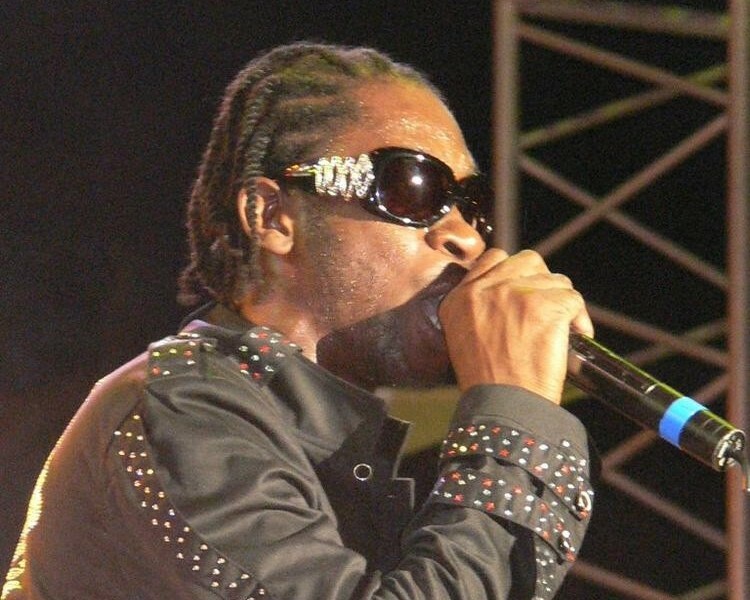 Peep video footage from the Bounty Killer show below. Is this an act of revenge by Tommy Lee fans? bounty killa in the house. that was just the work off tommy lee an him fool fool fans! this shouldn’t even be a big issue cause the BOO didn’t last no time clearly Bounty Killa stood there nd hyped the show…. 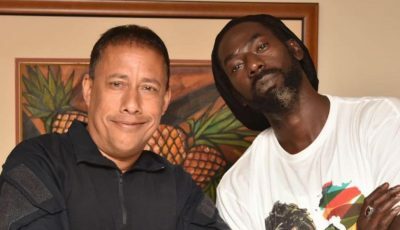 How dem fi diss the killa…lol…It shows the big man differ from little boy situation…tommy came off stage bounty stayed on..and took control… and eventually turn the crowd against the people who was trying to diss him….lol…Killa you are truly the boss. Some dollyhouse thing going on in dancehall.